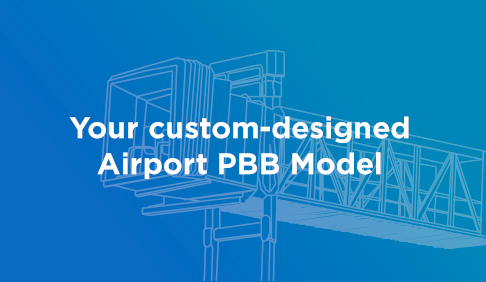 Building on more than three decades of experience in the design, manufacture and installation of advanced Passenger Boarding Bridges (PBBs), ADELTE enables airlines and airports to increase operational efficiency and reduce operational costs. 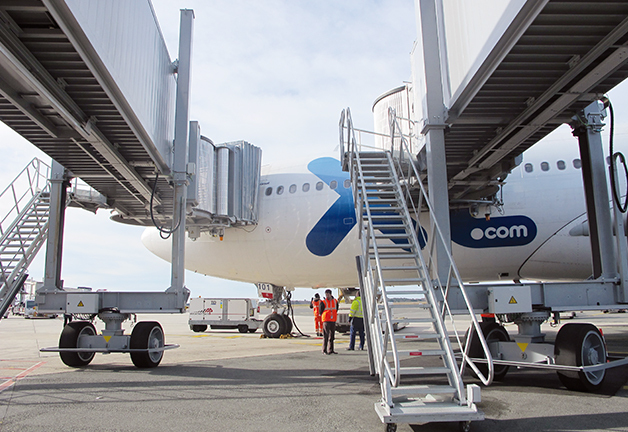 The most flexible and popular telescopic Passenger Boarding Bridges worldwide, allowing a variety of docking heights and ample movements thanks to adjustable handling and lifting mechanisms. 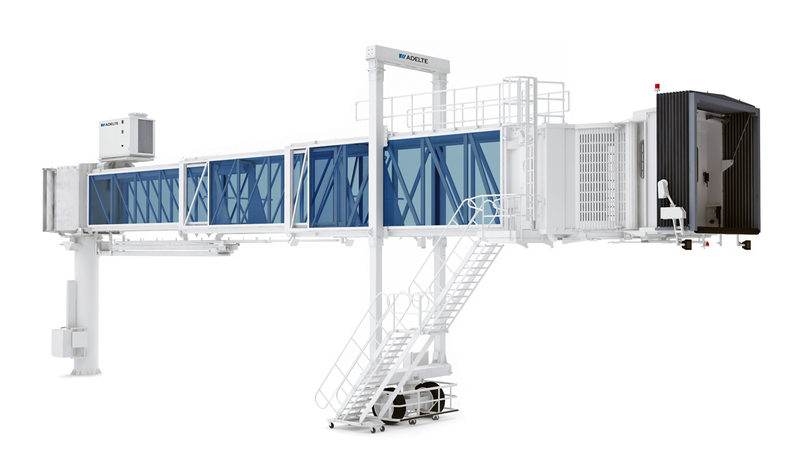 A telescopic Passenger Boarding Bridge with the same characteristics as the Apron Drive but able to reach a height of 8m. 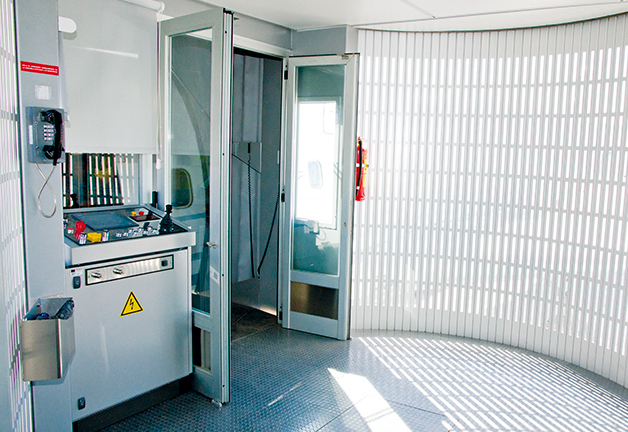 Specially designed for the Airbus A380. 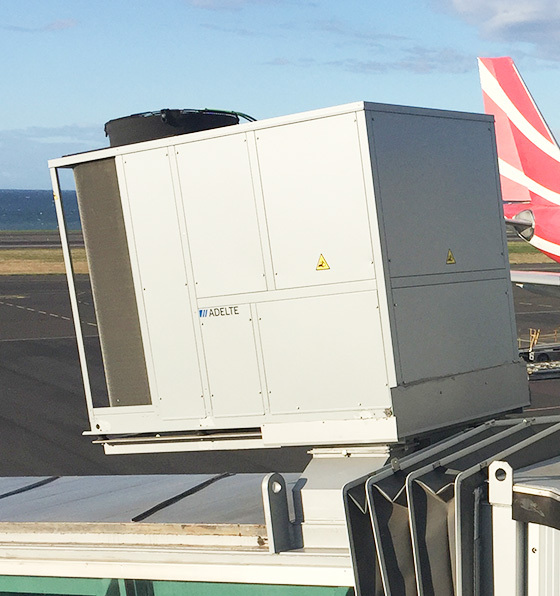 ADELTE’s custom-built PBBs are able to cover all required airport apron configurations.  The PBBs allow safe, secure and easy docking operations and deliver easy and comfortable access for all passengers. 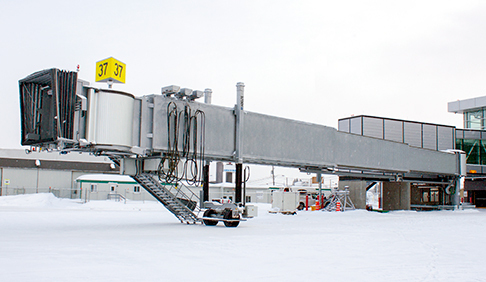 Designed to perfectly meet the thermal needs inside the PBB in all climate conditions. It is equipped with internal air ducting system to distribute the conditioned air throughout the PBB. The roomy and bright inner space improves passenger comfort and flow. The specific design of the blinds, with prestressed springs and without the need for a roller shutter chain eliminates noise during rotation. 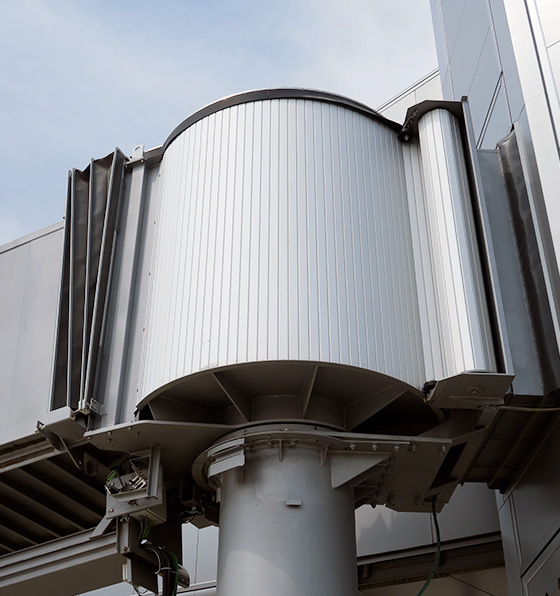 The structure, made of high quality steel, has undergone a category C5-M paint process which is specifically developed for harsh environments.  Electromechanical or hydraulic systems are available as standard. 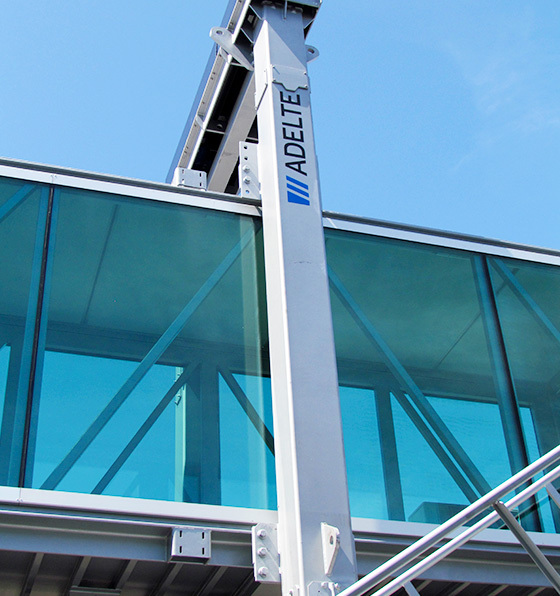 Both are equipped with a redundant safety system that ensures the alignment of the lifting columns at all times without the need for electrical detectors. This consists of a solid double wheel that is highly resistance to wear, independently controlled by a few variators through the PLC. The advanced design of the bogie allows instant access to any part of the traction system that requires maintenance. Stairs with a robust design made from high-quality steel with slip-resistant, self-levelling steps to avoid any risk of the handling operators falling. 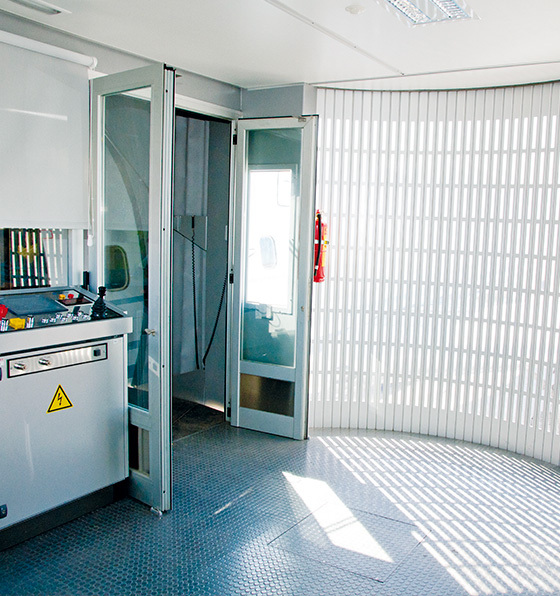 The inside of the cabin is spacious and bright to improve the experience of the passengers and to facilitate the driving of the boarding bridge. 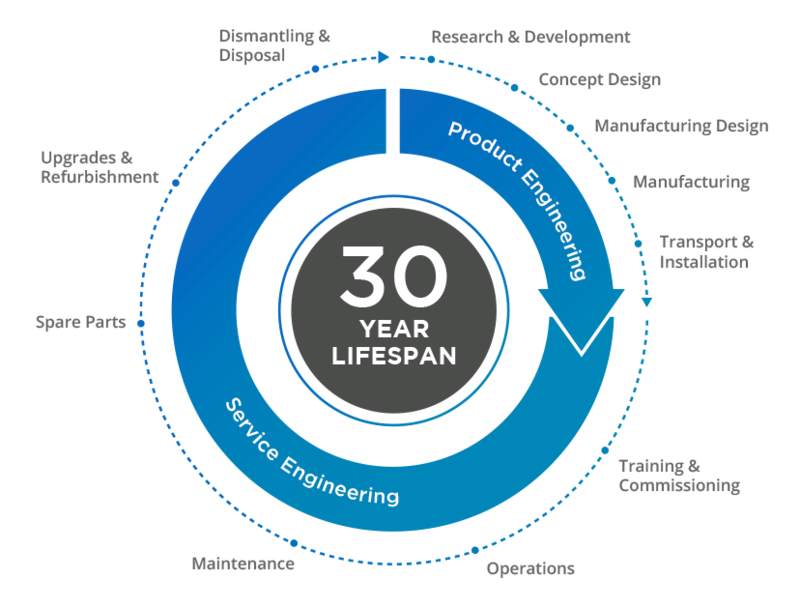 Our engineers will design and deliver a Boarding Bridge manufactured to your specific needs, choosing the right size configuration, the drive system, the elevation type (hydraulic or electro-mechanical), a two or three body configuration, the most efficient air conditioning system and other design features, such as glass or steel tunnels, increasing or decreasing telescope extension or GSE integration. 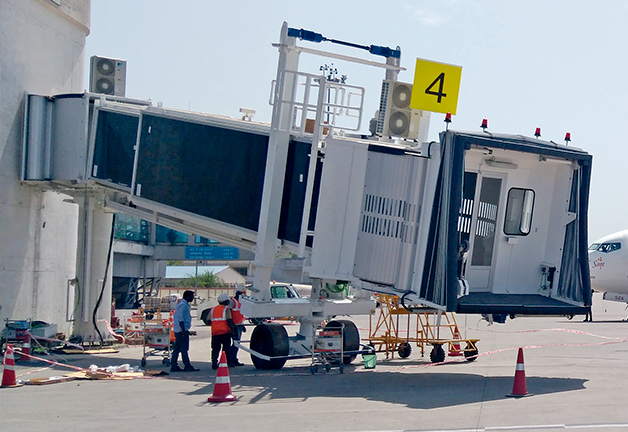 The result is a highly durable Passenger Boarding Bridge capable of providing a long-lasting service at your airport. 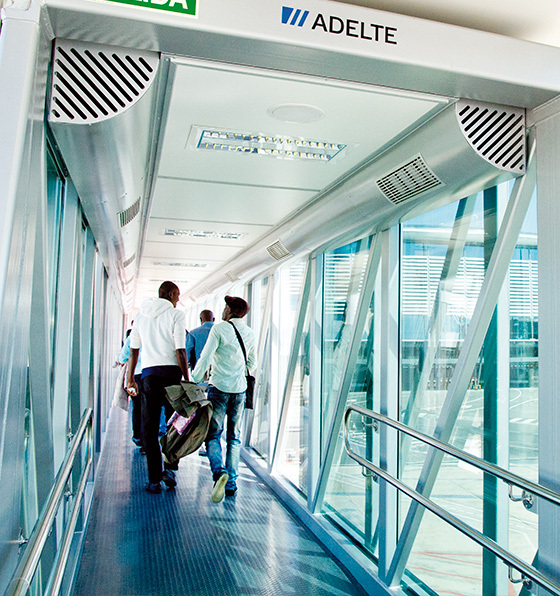 ADELTE’s Passenger Boarding Bridges are equipped with the latest Cabin and PLC technologies and offer a complete and reliable safety system. 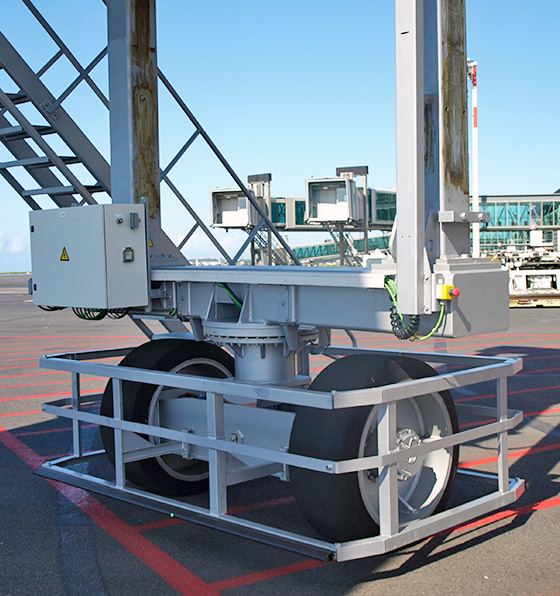 Multiple sensors, point-and-go technology and our fully automated docking system make docking operations simple and successful, preventing any risk for the aircraft or operator on the apron. 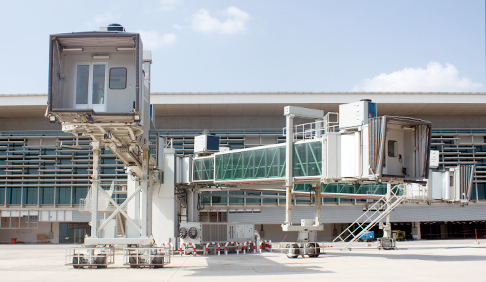 Maintenance is a key factor for keeping boarding bridges in optimum operating condition. 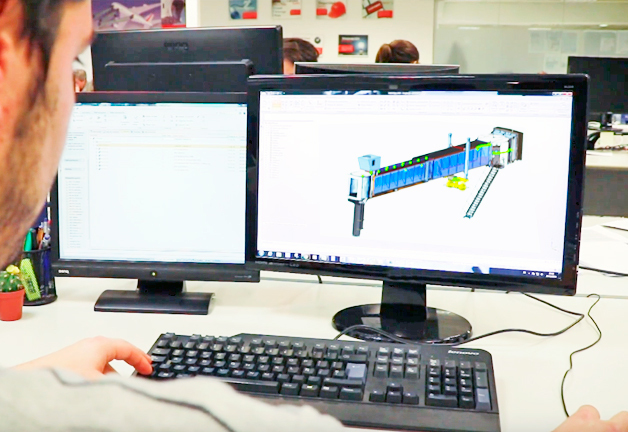 Thanks to our unique direct access design, all major components can be reached easily to allow maintenance tasks to be carried out quickly. 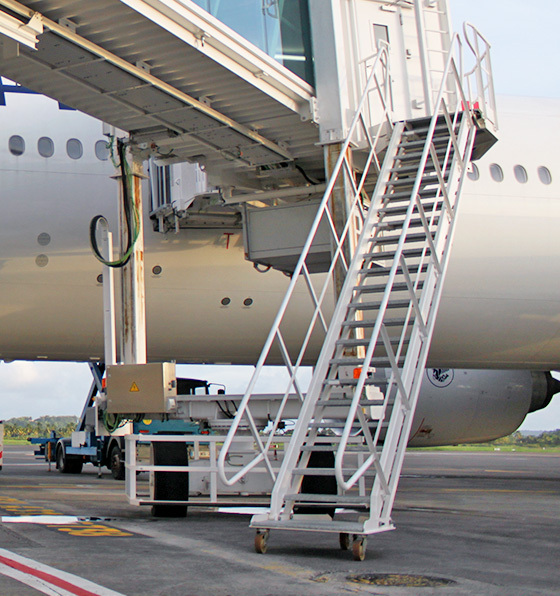 Our Passenger Boarding Bridges offer a stronger and more lightweight structure made of high quality steel which ensures the best protection against corrosion.  All materials are tested and the manufacturing process is certified in order to guarantee excellent durability. 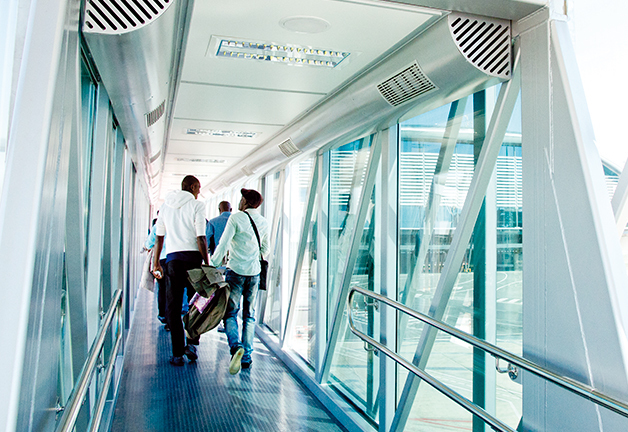 We strongly believe that the moment a passenger enters one of our advanced boarding bridges they begin their journey. 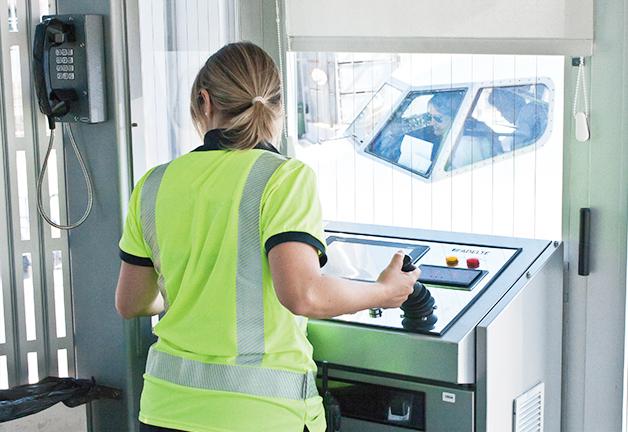 Therefore, design and a successful technical conception are vital, incorporating aspects such as innovative use of natural lighting, significant thermal and acoustic insulation, non-slip flooring, efficient air-conditioning solutions and comfortable gradient, all of which make a qualitative difference to a passenger’s perception of the service provided by an airport or airline.  NEED SUPPORT FOR YOUR AIRPORT? and employing highly qualified personnel.